Are you in the process of recovery from a major life event, or the accumulation of daily stressors? 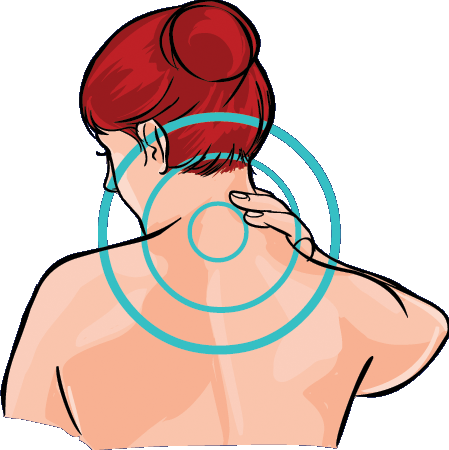 Has stress begun to erode your natural state of vibrant health? Are you looking to make a major breakthrough in your journey of recovery? Hello! 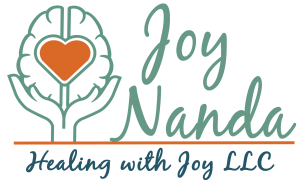 My name is Joy Nanda, and I help people heal their nervous systems, so they can be pain free and fully present for their lives. 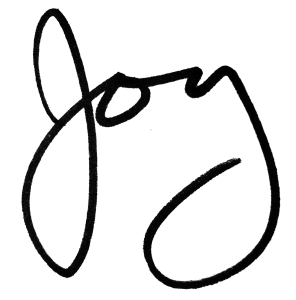 Even though today my name is “Joy,” I have been in that place of pain and stress too! A few years ago, I took a stress scale test, and checked off every item on the list. Needless to say, my normally excellent state of health began to crumble and for the first time in my life, I was faced with major medical intervention. Even though I had many years of training in bodywork, yoga, and stress management techniques, I needed a life mentor to help me apply these methods to my own life and healing. 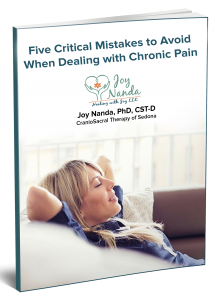 I had to go step-by-step, through my body to release long-held restriction patterns, and at the same time, reviewing the belief systems put in place long ago that kept me stuck in old patterns of living. I am happy to report that my vibrant health has now returned, and I am living a life I love in beautiful Sedona, Arizona. Here in my cozy studio, I help other people work through the types of issues that almost brought me down – loss of a spouse, parent, child, or significant other, career shifts, financial loss, mid-life crisis, injury or other health challenge. “Healing with Joy” is a process of holding space for the body and mind to heal by releasing restrictions that impair optimal functioning. My goal is to hold that expanded healing space for each of my clients, so that their Inner Wisdom can lead them to the natural Joy that is their true essence. 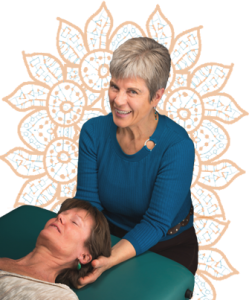 The tools I use are primarily CranioSacral Therapy, SomatoEmotional Release, Yoga Therapy and Meditation; however my role as a therapist is to listen your Inner Wisdom and allow it to guide the session. The vision for my practice came to my awareness one day soon after I moved to Sedona. Surrounded by the beautiful red rocks every day, I fully realized the powerful healing power of the earth’s elements. Each day, as I gazed upon the beautiful layers exposed by millennia of erosion, standing strong and tall and yet yielding to the forces of nature through time, I began to follow the path of healing laid out before me. Please watch the video below to learn more about this amazing healing journey.